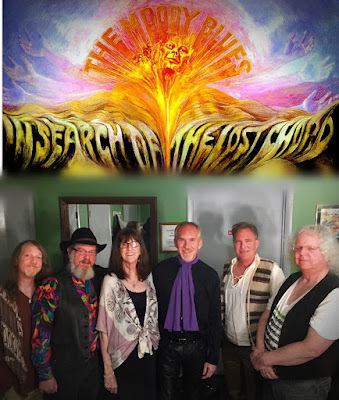 As Asheville's premiere Moody Blues tribute band, THE LOST CHORD is dedicated to the classic music of The Moody Blues and to creating a unique and memorable concert experience . The band's repertoire focuses on the classic period, which consists of the first seven albums after Justin Hayward & John Lodge joined the band in 1966.
and is expected to sell out in advance. The Lost Chord is an Asheville-based Moody Blues tribute band that was formed in 2016. 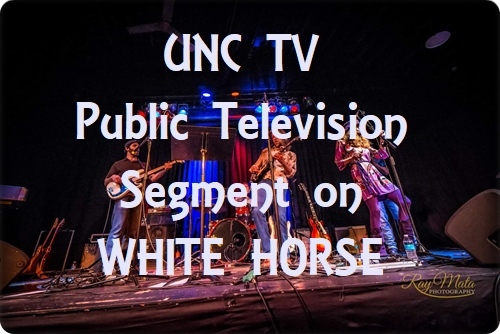 Their goal is to reproduce the classic, cosmic sound of the legendary band’s original studio recordings in a live setting. The focus of their repertoire is on the seven albums of the Moodies’ classic period, spanning from Days of Future Passed to Seventh Sojourn. 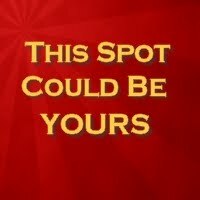 They cover most of the well known hits as well as some of the more obscure gems from that era.